On the first episode of the new season, Host Jake Jeffrey helps preview a much more competitive Eastern Conference with TSN 1200’s Kenneth Walls, catches up with our U-SPORTS reporter Victor Findlay about some former OHLers moving on to Canadian universities. Speaking of that, Jake also talks to former OHLer Taylor Dupuis, who is excited to be back with the AOHL Team for the 2017-2018 season. 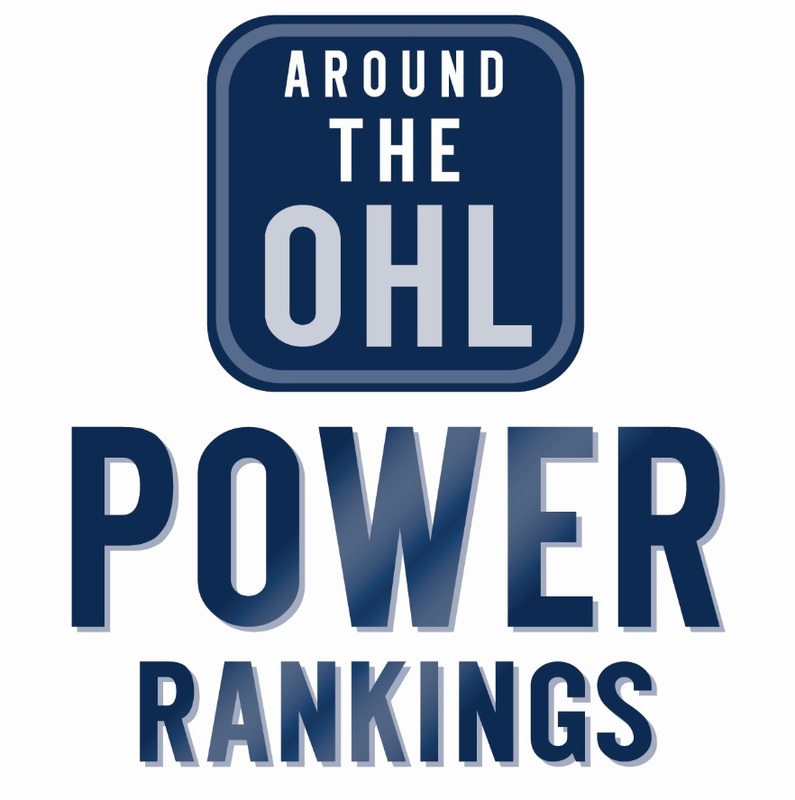 An added feature to the podcast this season, each episode Jake will take a look back at an OHL draft, highlighting some of the surprises, some of the top picks, and whatever else that particular draft has to offer.